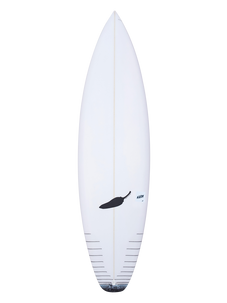 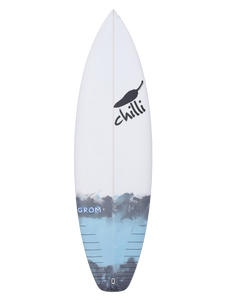 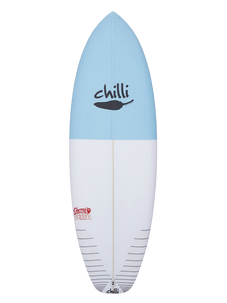 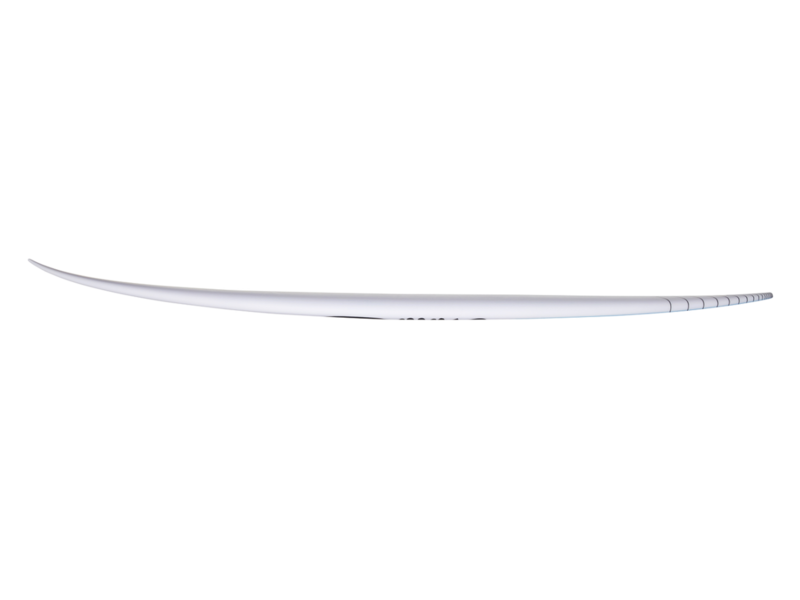 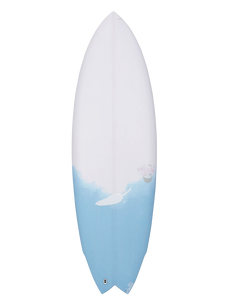 Welcome your new model to fit the much needed 5 fin round tail board in the quiver. 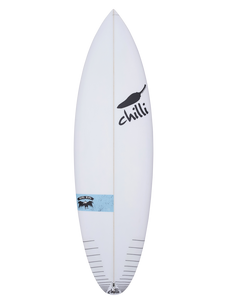 Fresh with a thumb tail (not too wide for bigger stuff and not too pinny for the smaller stuff, a perfect balance), very fast outline with no break, all drive and speed for this one. 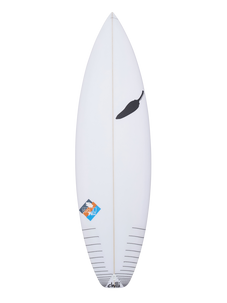 With a new rocker changing the sweet spot allowing you to get up in the trickiest take offs and be smack bang on target for the whole wave. 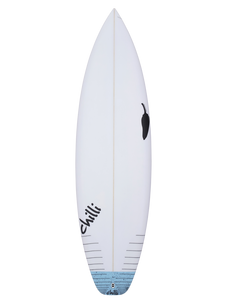 This board works really well in the pocket. We kept a single concave in the mid section, allowing it to hold through turns when your out on the face. 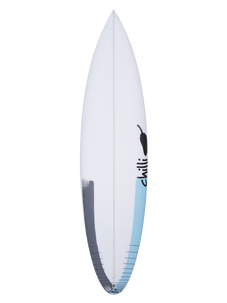 Just behind the back fin it goes to a flat bottom for release and an easy transition from rail to rail. 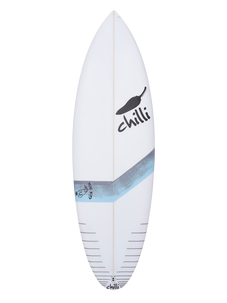 Complete with a 5 fin set up, makes it well rounded in all conditions. 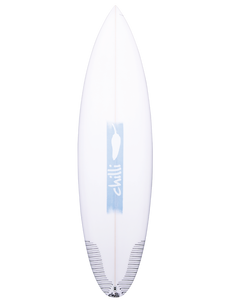 With the new FCS II system we have found the Performer template to well in the pocket and Carver template for down the line drive. 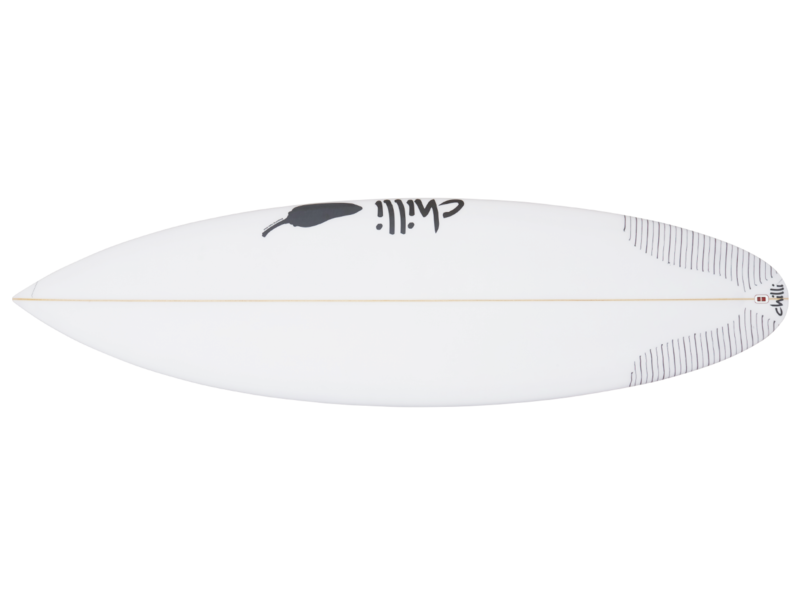 In Futures we found the JJF template to work best in the pocket and the AM2 template for drive. 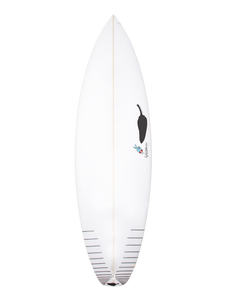 Accompanying the Fader will be The Fader Step Up in a pin tail.